We are big dinosaur fans over here, we even have a dinosaur themed bedroom! 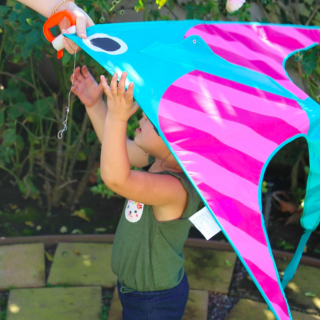 So when we were asked check out a new Amazon Original Kids series, Dino Dana, and share a fun dinosaur themed craft, we were thrilled to partner. 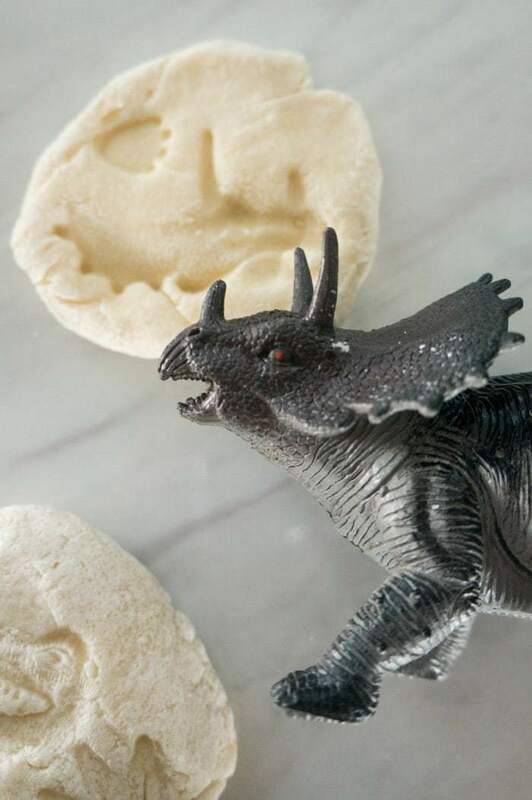 We took a spin on our favorite Christmas activity, creating salt dough ornaments, and turned it into a fun STEM experiment to take a closer look at dinosaurs with our own salt dough dinosaur fossils. Combine flour and salt. Slowly add water, stirring until combined then mixing by hand. You want dough that is soft and holds together well, but isn’t sticky. If it’s sticky, add more flour. If too dry, add a little more water. 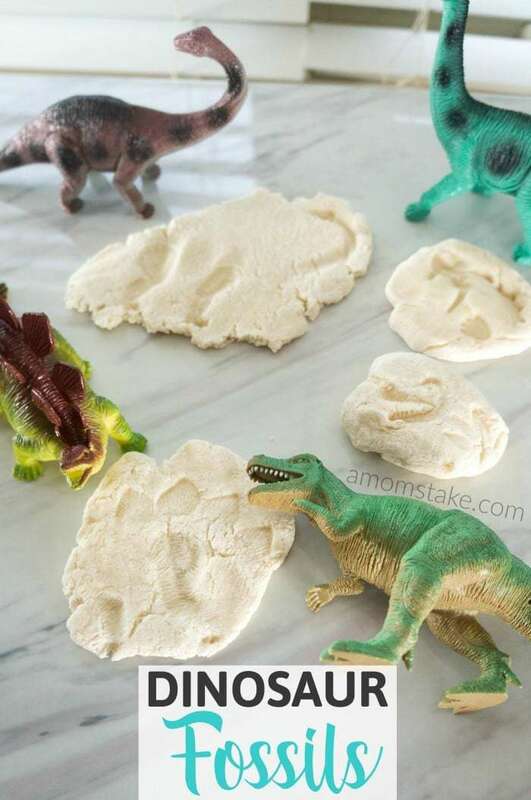 Press the dough out flat an press the dinosaur toys into the dough to create imprints of the dinos to create your fossils. You can stamp the side, their face, even their footprint onto the dough. Let your fossils dry out overnight or bake for 1 hour at 300°F. You can optionally paint the fossils, either in the inside of the fossil print or around the outside, if desired. 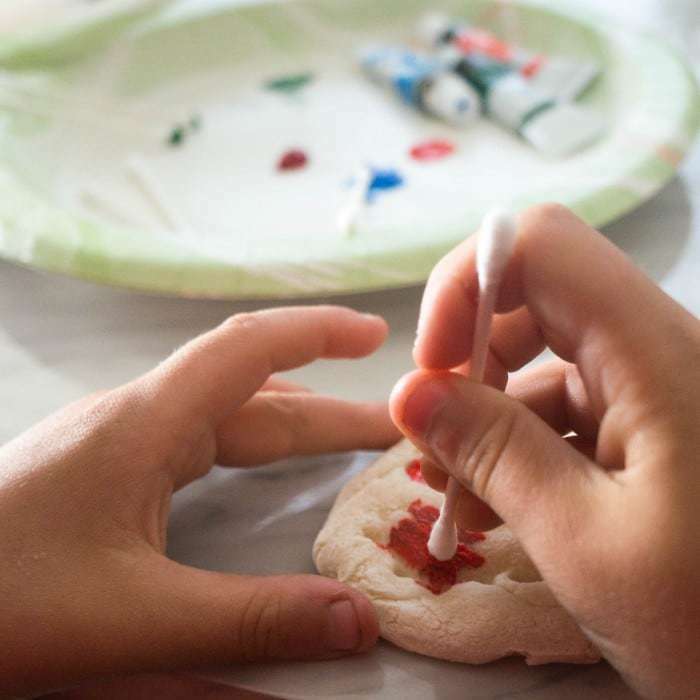 Use acrylic paints and some q-tips to make it feel like an official excavation task. 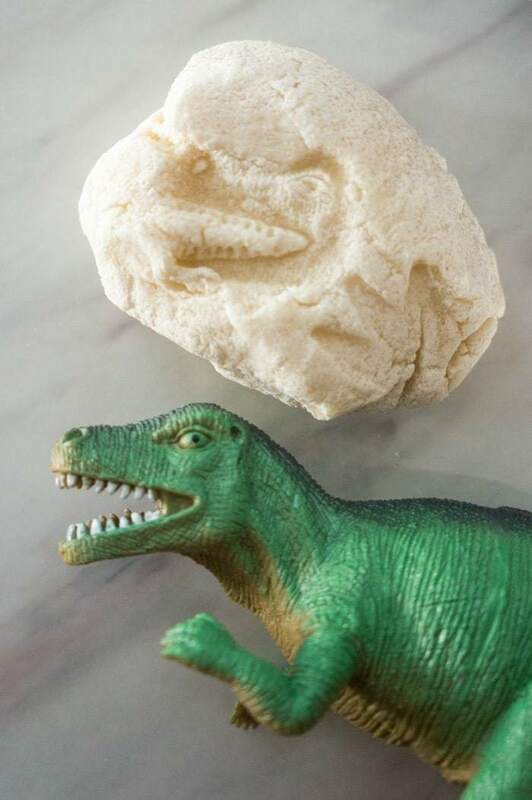 We had so much fun creating our salt dough dinosaur fossils together. It gave us a chance to talk about dinosaurs and have some fun together. My boys have been really into dinosaurs, lately. We started watching Dino Dana together, it’s a new series designed for preschoolers, that debuts this week on Amazon! We got to take an exclusive sneak peek at the first 5 episodes of the new series. It follows Dana, a “paleontologist in training” who has a very adventurous and curious spirit. 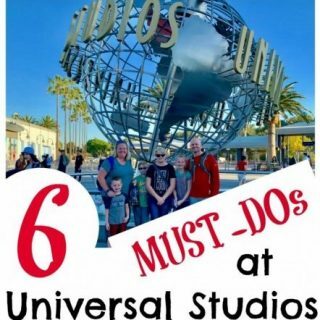 She sees dinosaurs all around her in her everyday life and teaches little life lessons while incorporating dino facts. The STEM-based show, Dino Dana, combines CGI animation of favorite prehistoric dinosaurs with a live-action setting that follows two sisters. My 2.5 year old was completely enthralled with the show, and even I was hooked. 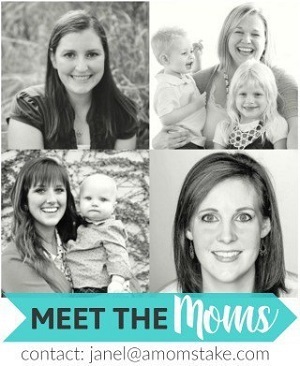 Dana is a sweet and easy to relate to character that I’m happy to introduce to my kids. My son giggled with delight when the dinosaurs entered the scene and we bought got caught up in the episodes. If you have a dinosaur fan on your hands, that can’t get enough about learning about different dinos, set aside a dinosaur discovery day. 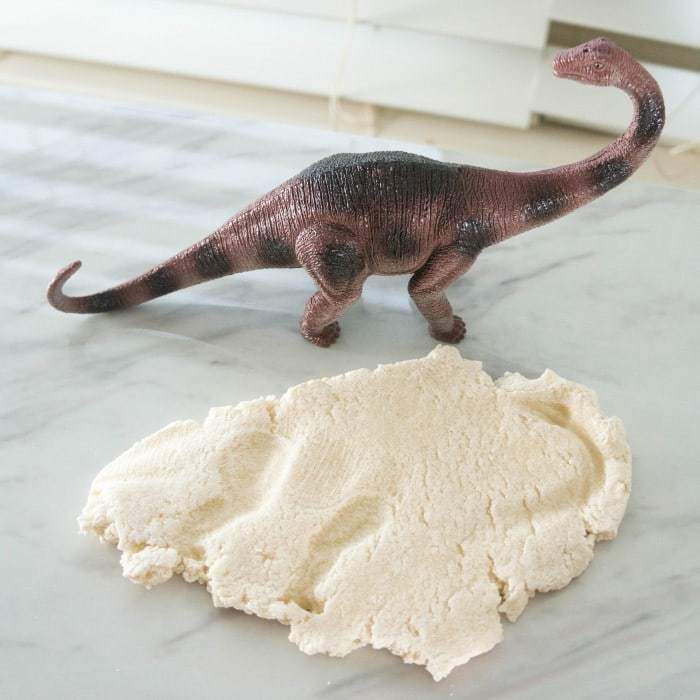 Start by making these salt dough dinosaur fossils and then sit down to an episode of Dino Dana while they bake. Check out the trailer for Dino Dana here, to learn more about this new hit series! If you’re already an Amazon Prime member, you’ll be able to watch the new Amazon Original Kid series, Dino Dana, for free with your membership. This is a great idea! It looks super fun! Perfect for kids craft this summer! Fun idea, will have to see if my kids will want to experiment with some gf flour..
What a fun project! My boys would love making this one weekend. Adding this to my list of projects to make with the kids. My nephew loves watching dinosaur shows so I’ll have to be sure he knows about this latest show. I bet he will love the salt dough fossils too. What a great project for the kids. I have not heard of these before, but it looks like a lot of fun and very entertaining. The kids would love it. 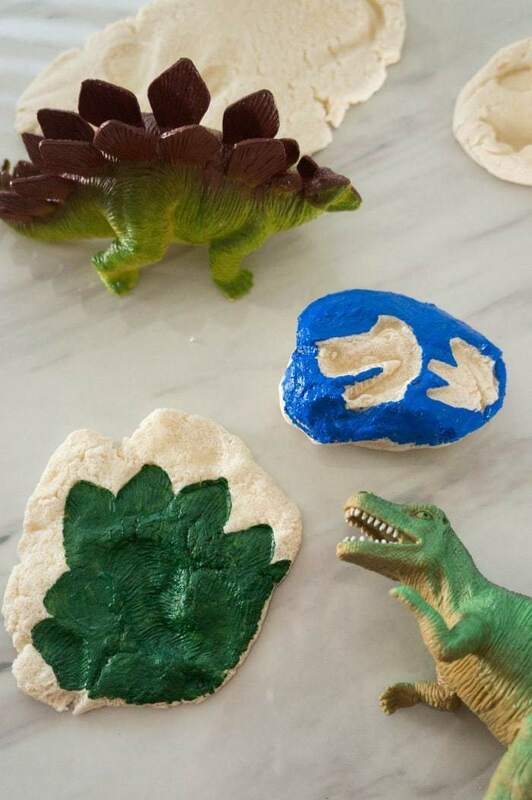 What a fun craft for dinosaur lovers. My son would have loved this when he was younger. This is so timely! We are doing a digging in the past unit in cub scouts this week and this is perfect! Those are really neat! I would love to make these with my girls. I know that they would have a lot of fun with them. My kids are learning all about fossils right now. This will be a fun craft to do with them this weekend. This is so fun! I have always made salt dough ornaments- but what an awesome out of season purpose!!! What a fun idea! My little guy would love this. I’m tucking it away for a summer rainy day idea. 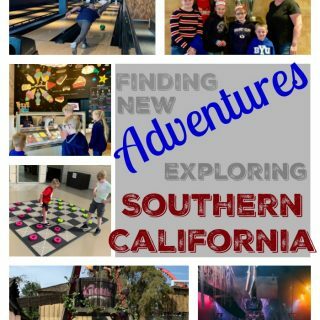 What a fun playtime activity! 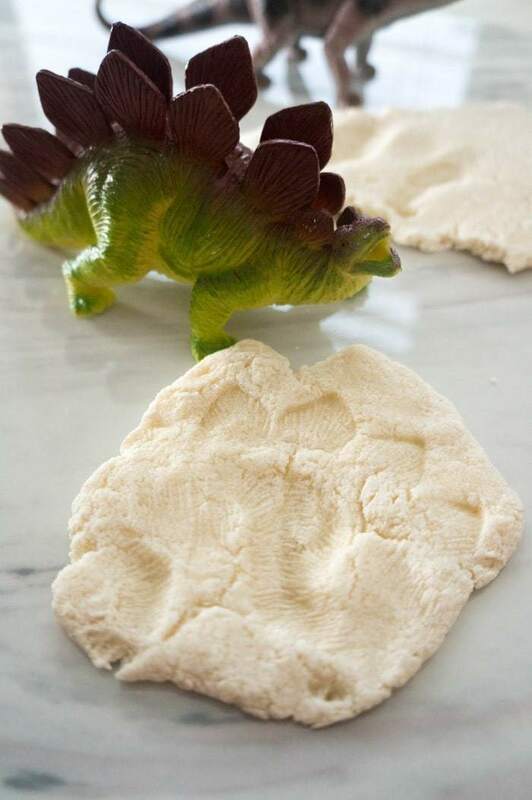 I like how kids can get involved in making the dough, creating the fossils and decorating them later. This looks like it would be such a fun craft. My daughter would love to do this. These are so fun! Reminds me of when I used to teach in a daycare center, we made these dinosaur eggs out of salt dough with tiny toy dinosaurs inside. Salt dough is such a great medium for so many purposes. It’s perfect for summer, because you can play with it outside on the sidewalk and it won’t stain. That’s a great idea, too!! Love it! My son is always “digging” searching for dinosaur bones. This would be a great activity to do with him! It is getting too hot in the afternoons for the kids to play outside. This looks like the perfect summer time craft! That’s so much fun! My son would be all over that. He’s completely nuts over dinosaurs. Those are really cool! 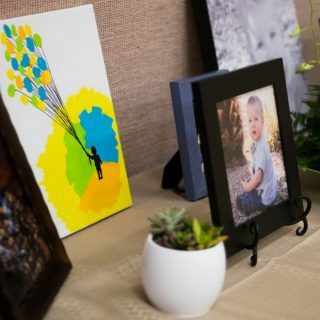 This is such a neat craft to do with the kids. That is such a fun idea. My youngest son would LOVE this.